The China Construction Bank Corporation is one of the ‘big four’ banks in the People’s Republic of China, and additionally one of the largest banks in the world by market capitalisation. Formed in 1954, the bank has three main operations: corporate banking, personal banking, and treasury operations. Among some of the financial services the bank offers are insurance, investments, mortgages, and investment management. 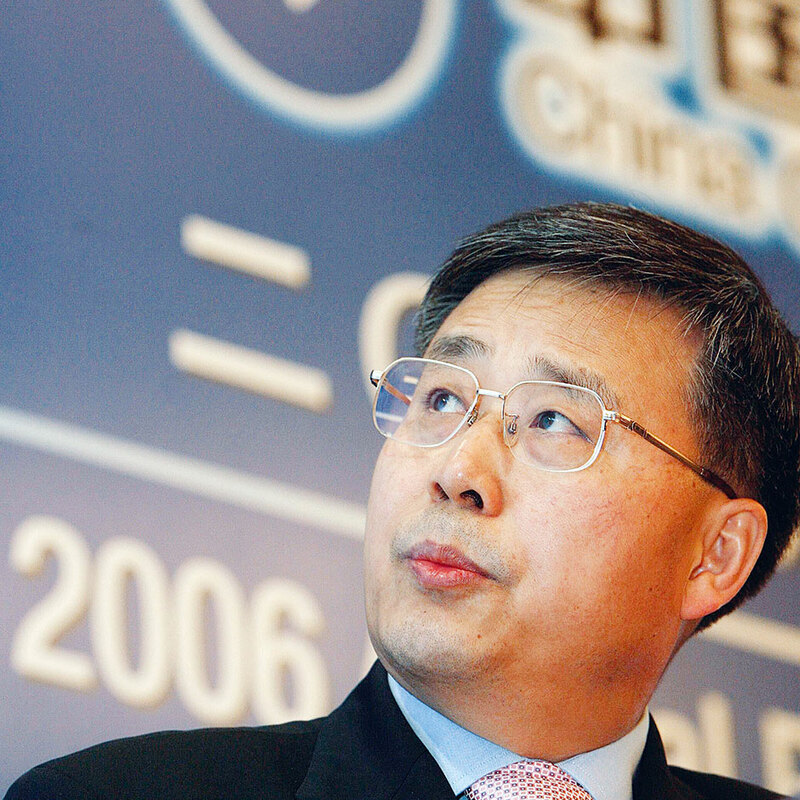 The bank’s operations are focused in China, where it maintains over 13,600 branches. The company also runs a number of branches overseas in Europe, America, and Australia. Across the globe, it employs roughly 330,000 people.